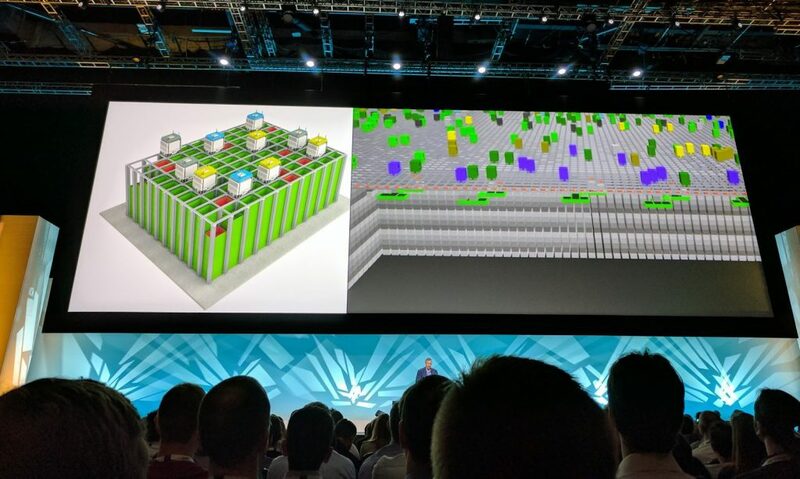 This year, Amazon held it’s annual London Amazon Web Server (AWS) summit, there were nearly 6,000 people attending the global conference and several members of that audience were members of the blubolt team! 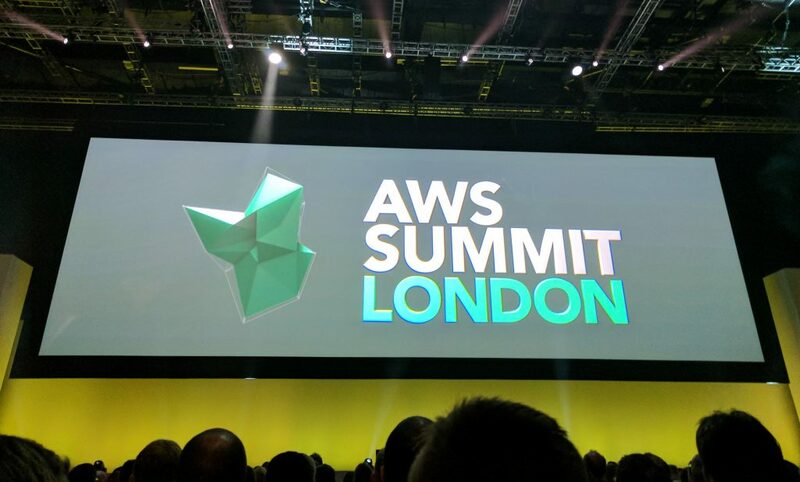 The London AWS conference, which is one of several held throughout the year in various countries, are events designed to educate and inform every level of cloud user to how to use AWS more successfully. As a team who care deeply about innovation, we felt it was important to attend such a renowned conference, to help grow our knowledge and connections within the industry. 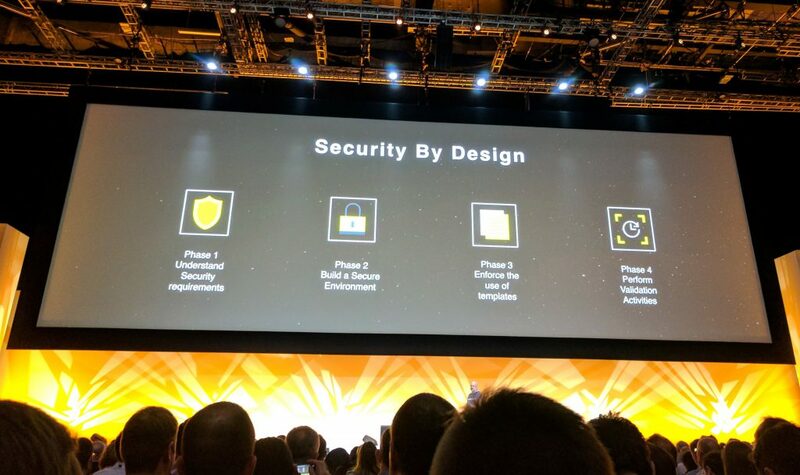 First and foremost, one of the main areas of focus was the security Amazon strive to create for their customers, they aim to create services that are “secure by design”. We already use, or plan to use many of these services, especially on bluCommerce Pay, but it helped us realise there are further things we can do. For example, Service Catalogs may help us with compliance needs. Machine learning was a big theme of the keynote and Amazon think it will be crucial for every application in the near future. Seeing as Amazon own AWS, It was interesting to get some insight into how they’ve been using it for the past 20 years. Most interestingly, they combine their masses of data with machine learning to help detect fraudulent transactions and even help them predict stock levels so they know when to order more product. We also learnt a nice tip: When setting up machine learning you should only ingest 75% of your data into it and use machine learning to predict the other 25%. This way, you can tweak the model, get better results based on what you know actually happened. These 2 brands have been doing some interesting stuff with artificial intelligence. Deliveroo have been using machine learning to control drivers: decide how many to have, which should go where based on location and information about customer’s previous orders. Ocado have practically re-invented the warehouse. Instead of having miles of conveyor belts moving goods around they have stacks of bins controlled by robots. They pick items and move them to wherever they need to be. The warehouse of grids are the size of multiple football pitches and robots from the densest mobile network in the world! This talk was about the capabilities of the Amazon EC2 System Manager, which are a collection of tools that make managing servers easier. We already use it in places and find it incredibly useful. We heard about Trusted Advisor, which is a tool that offers information on how to optimise your infrastructure. In fact, it can be hooked into other AWS services and be used as a web service to automatically optimise your infrastructure. These sorts of tools are ideal to help automate best practices and operational health. A really interesting, newly released cloud service we found was AWS CodeStar. During a deep walk-through into the service, we found out how it can aid in accelerating application delivery by making it easier to set-up the entire development and continuous delivery toolchain (including coding, building, testing and deploying). All of which available in many popular programming languages. Basically, it can make CI/CD setup so much easier and could be beneficial for the new products and services. AWS CodeStar can be used all-in-one or just for selected tools. We’ll certainly be keeping our eye on this and how it develops. One of the main reasons we attended this year was to meet with some of the third-party companies whose services add value to the AWS cloud. It was the perfect opportunity for us to engage in discussion and clarify questions with those we’re hoping to work with. Attending these types of events are important for us at blubolt, developing our knowledge as well as connecting with the wider industry and network with some exciting-third party companies. Machine learning is becoming big, if we want to use it in the future, we need to make sure we’re collecting enough relevant data now to be able to train the models. AWS is designed to make life easier for developers and some of the tools have given us food for thought (like CodeStar).